Just a few miles outside Sheffield city centre is a well-established commercial district, occupied by a large network of companies. 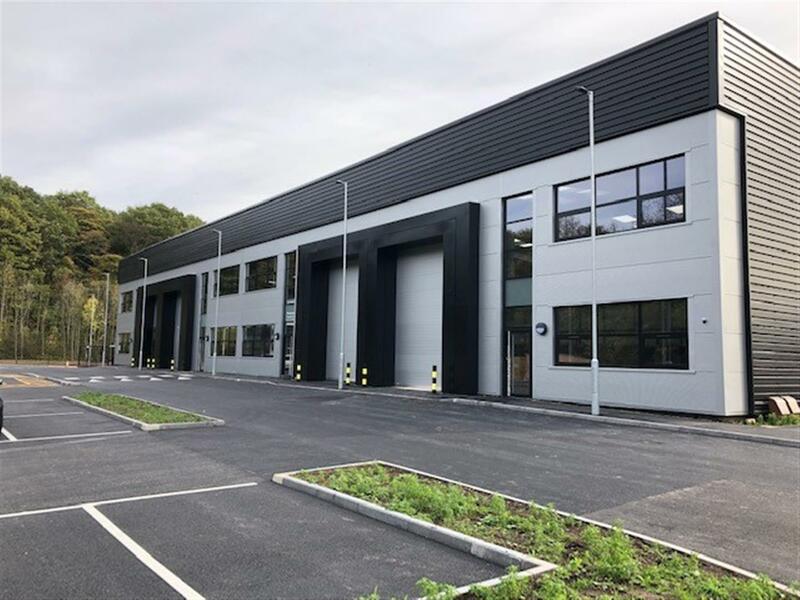 The industrial and warehouse properties to let available in the city will better connect your business to the rest of the country, with nearby junctions providing immediate access to the M1. This exceptional industrial warehouse also includes a two-storey office within the unit to better manage your business. With modern frontage facing the main road and plenty of parking, you will have enough space to grow your business. There is a main entrance to the office reception, while a roller door leads into the generous warehouse section of the unit. 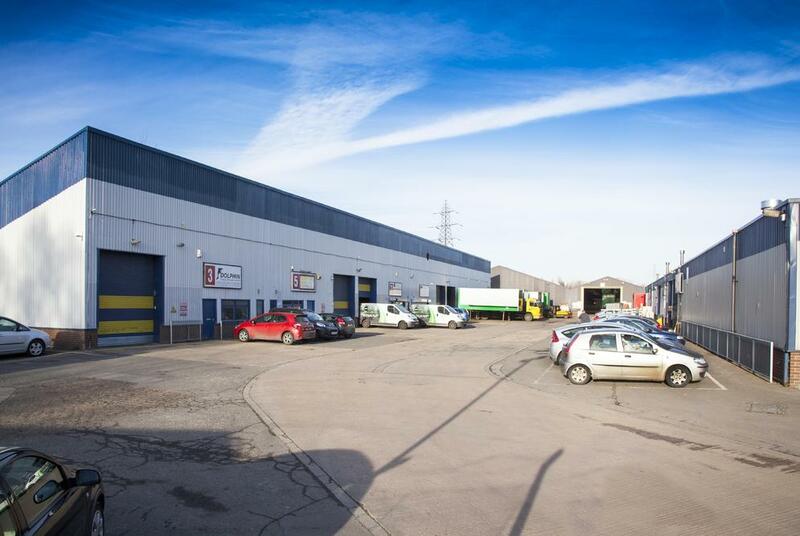 If you prefer to keep some areas of your business separate, this property has two industrial units available to let. Also available individually, there is a central yard area between the two units with plenty of parking. Just four miles north from the Sheffield city centre, the property provides excellent transport links for your business with the M1 right on the doorstep. Base yourself in a new modern warehouse in Sheffield’s prime business location. If it’s a large warehouse you’re after, here’s your opportunity to occupy a new industrial development offering individual or combined units. 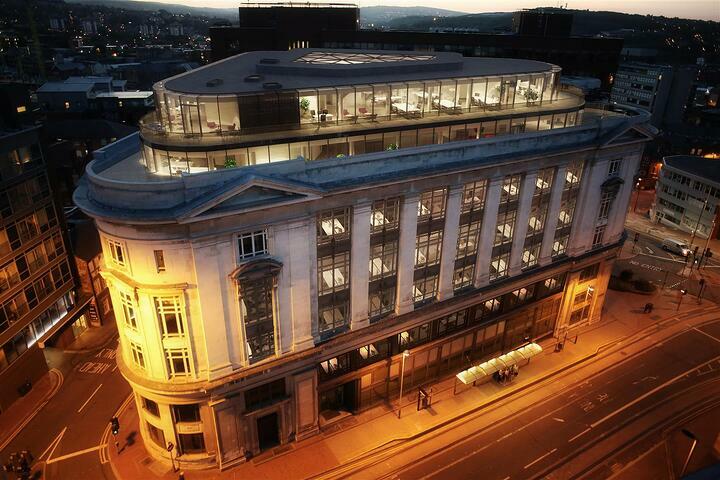 You can also benefit with the option to have a fitted office and mezzanine to maximise the space. Run your business in this versatile industrial space that offers a modest sized area at an affordable cost. 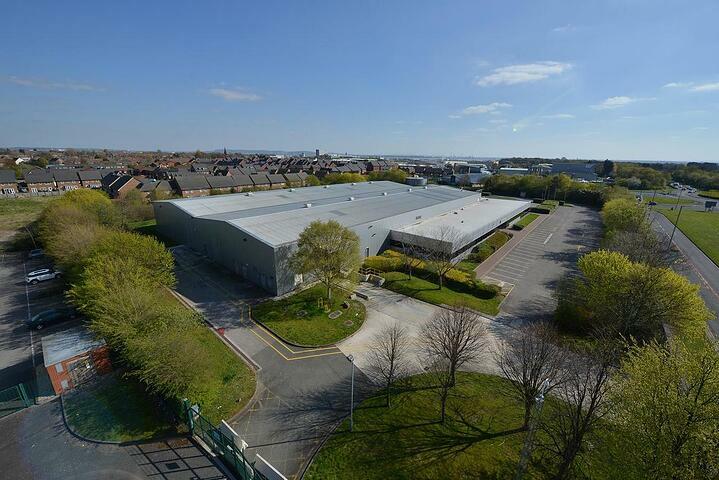 This area is well occupied with a strong network of automotive and engineering industries surrounding - ideal for any industrial business to operate from. In order to run successfully, you may be looking for additional storage space. 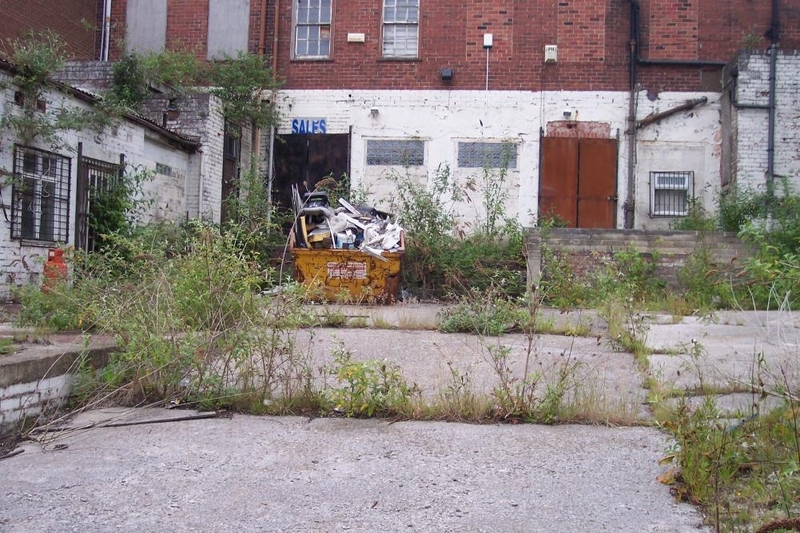 Situated on a busy strip, a couple of miles outside inner Sheffield city. 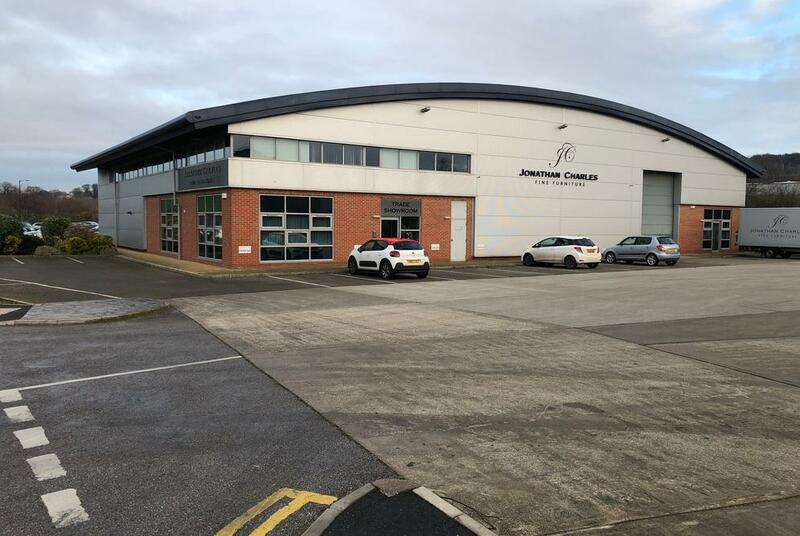 This property forms a secure yard, and the accompanying storeroom could be useful for any business looking for more personal or commercial space. 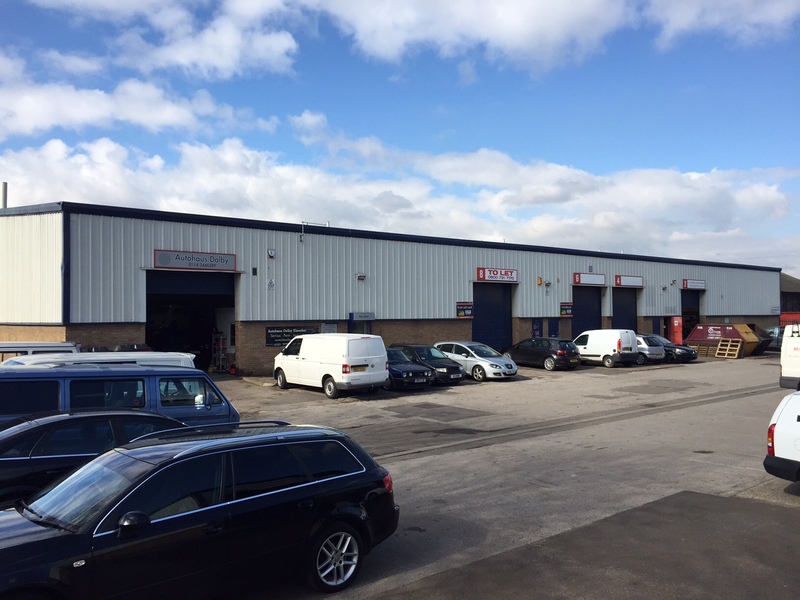 To see all the new-to-market industrial units in Sheffield click here.